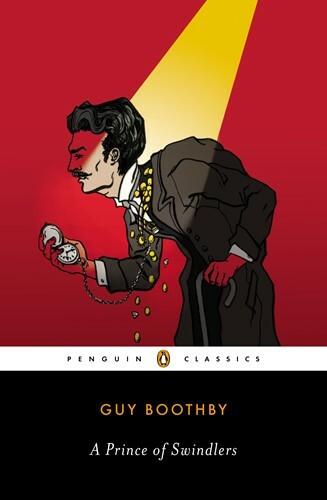 One of literature's first, greatest, and most dastardly gentleman rogues finally joins the Penguin Classics crime list First published in 1900, A Prince of Swindlers introduces Simon Carne, a gentleman thief predating both E. W. Hornung's A. J. Raffles and Maurice Leblanc's Arsène Lupin. The British Viceroy first meets Carne while traveling in India. Charmed, he invites the reclusive hunchbacked scholar to London, little suspecting that his guest is actually an adventurer and a master of disguise. Carne-aided by his loyal butler, Belton-embarks on a crime spree, stealing from London's richest citizens and then making fools of them by posing as a detective investigating the thefts.